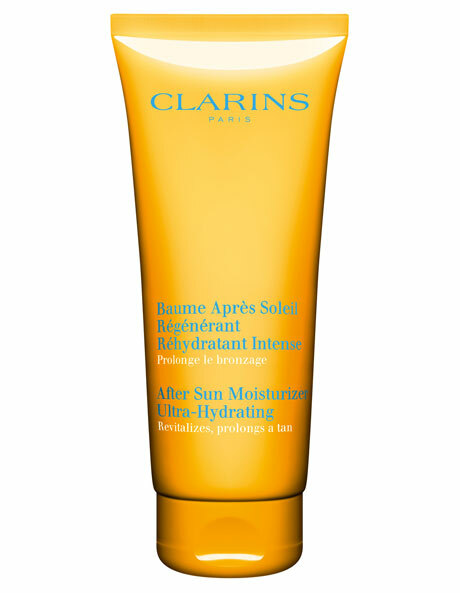 Intensely rehydrates and nourishes parched skin. Regenerates, repairs, soothes and provides comfort. Promotes an even, longer-lasting tan. Softens and smoothes, making skin more supple. Improves the quality of the skin and preserves its youthfulness. Helps protect against free radicals How To Apply: After sun exposure, take a cool shower and apply After Sun Moisturizer Ultra-Hydrating with light smoothing motions over the body. Continue using After Sun Moisturizer Ultra-Hydrating even after your holiday.